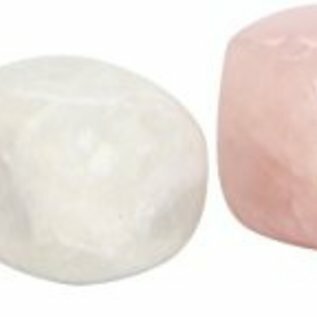 Use these unique crystal talismans to transform your life for the better. Includes an organdy bag containing four natural stones attuned to specific needs. Also includes a booklet that explains crystal basics and teaches how to best use their energies as effective talismans.